The Impetus Group is one of the largest privately owned Waste Management businesses in the UK. From its formation in 2003 the Impetus Group, through its trading companies has grown and evolved by acquiring substantial assets whilst developing its existing waste management and landfill businesses in readiness for the inevitable environmental legislation reforms. 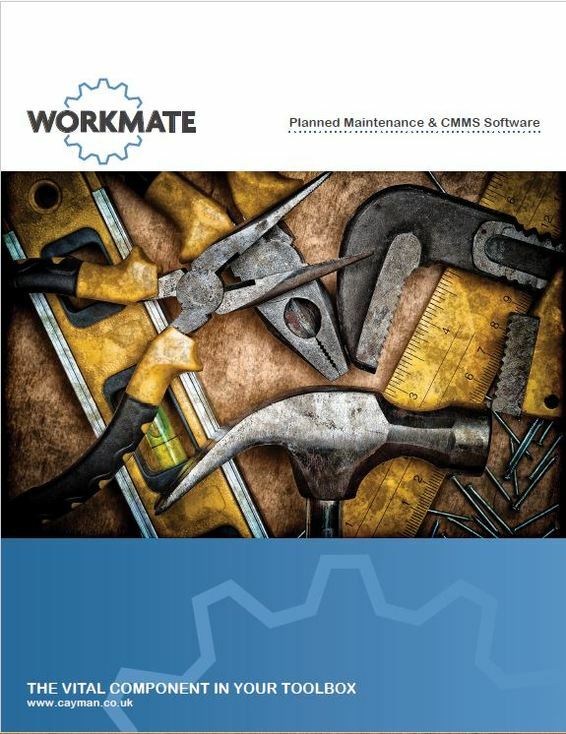 They currently provide solutions to a broad range of customers in the public and private sectors, both local and nationwide This is what Dean Ashton said about Workmate their recent Workmate VM installation... " The reason we started looking to purchase a Maintenance Management System was to be able to effectively manage the maintenance requirements at one of our new sites". "We chose Workmate because we were looking for a solution that was simple to populate, run and administer.". "The training was very imformative and simple to follow guidance done in an informal manner". Impetus Waste Management Ltd pick Workmate for their new facility in Teeside. Hellermanntyton Data select Workmate CMMS.